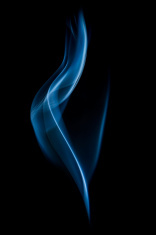 Gervais Welding provides the lowest rates for high quality MIG, TIG and ARC Welding including gas pipe welding by the most experienced pipefitters in Worcester, Massachusetts (MA): Worcester, Massachusetts (MA): Boston Massachusetts: Lowell MA, Cambridge MA, Newton MA, Somerville MA, Framingham MA, Leominster MA, Milford MA, Fitchburg, Gardner, Westborough, Grafton, Millbury, Holden, Southbridge MA, Waltham MA, Malden MA, Medford MA, Arlington MA, Everett MA, Billerica, Marlborough, Woburn MA, Chelmsford MA, Natick, Watertown MA, Lexington MA, Dracut, Webster, Auburn MA, Northbridge, Oxford, Northborough, Clinton MA, Tewksbury Welding, Melrose MA, Wakefield, Belmont, Reading MA, Burlington MA, Wilmington, Chestnut Hill, Westford MA, Acton MA, Stoneham, Winchester mA, Hudson, Concord MA, Sudbury, Ashland MA, Weston MA, Athol MA, Dudly MA, Uxbridge, Charlton, Spencer, Leicester MA, Winchendon, Lunenburg MA, Southborough, Sturbridge, Blackstone, Sutton MA, Douglas MA, Lancaster MA, Templeton MA, North Reading, Hopkinton MA, Holliston, Bedford, Wayland MA,Pepperell MA, Tyngsborough, Groton, Maynard MA, Townsend MA, Littleton MA, Ayer, Pinehurst, Shirley MA, Stow, Lincoln, Rutland MA, Sterling, West Boylston MA, Upton, Westminster MA, Harvard MA, Ashburnham, Hopedale MA, Mendon, Barre, Warren, Bolton MA, Boxborough, Carlisle MA, Sherborn, Dunstable, Ashby MA, Paxton MA, North Brookfield, Hubbardston MA, Boylston, West Brookfield, Princeton MA, Brookfield, Millville, Hardwick, Berlin MA, East Brookfield MA, Phillipston, Oakham MA, Petersham, Royalston and many other cities and towns in the Commonwealth of Massachusetts. Gervais Welding is adept at handling long runs of gas pipies for residential, commercial and industrial buildings, municipalities, city/town governments, office buildings, warehouses, factories, malls, retail stores and many other types of commercial properties. 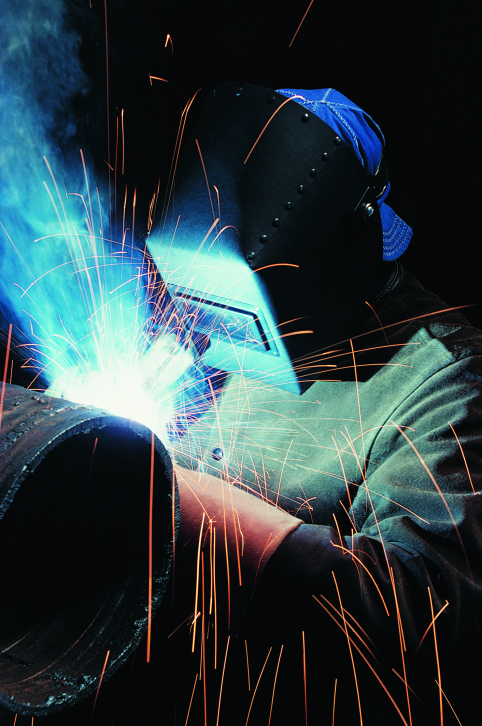 Gervais Welding is the finest gas pipe welder, oil pipe welder, chemical pipline welder, water main pipe welding, sewer main pipe welding and more utilizing 1G , 2G, 3G, 4G, 5G and 6G Groove Welding as well as 1F, 2F, 3F, 4F, 5F and 6F Fillet Welding for the strongest weld joints. 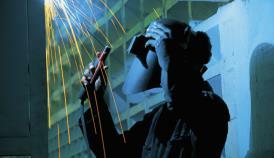 Call Gervais Welding for a Free Consultation regarding your welding needs. MASS Welding is based in Worcester, Massachusetts and serves the entire North Shore and South Shore of Massachusetts as well as Worcester County (Central Mass): Mobile Welding units offer the lowest possible prices for commercial and industrial welding in Worcester, Massachusetts (MA): Springfield MA, Lowell MA, Cambridge, Fall River, New Bedford MA, Quincy, Lynn MA, Newton, Natick MA, Wellesley MA, Watertown MA, Somerville MA, Framingham (Middlesex County MA), Haverhill, Waltham MA, Malden MA, Plymouth MA, Cape Cod, Taunton, Chicopee, Weymouth MA, Revere MA, Arlington MA, Salem MA, Leominster MA, Fitchburg MA, Marlborough, Shrewsbury, Acton, Concord, Carlisle, Wayland, Stow MA, Weston, Beverly and a great many other cities and towns along the Mass Pike (Rt 90) and I-495, I-95 and I-93 belts. 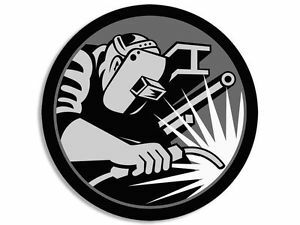 Gervais Welding Inc pride themselves on providing excellence in every welding project and back their work with a 1 Year Workmanship Guarantee or the work will be done again for free. 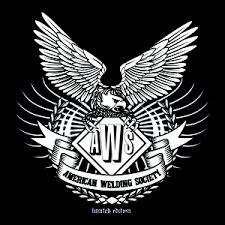 However, MASS Welding has a successful track record and does it right the first time... Every Time! 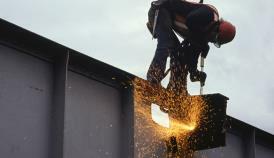 The Earliest Welds occured in as early as 3500 B.C. by the Ancient Egyptians and were entombed with Pharoahs. 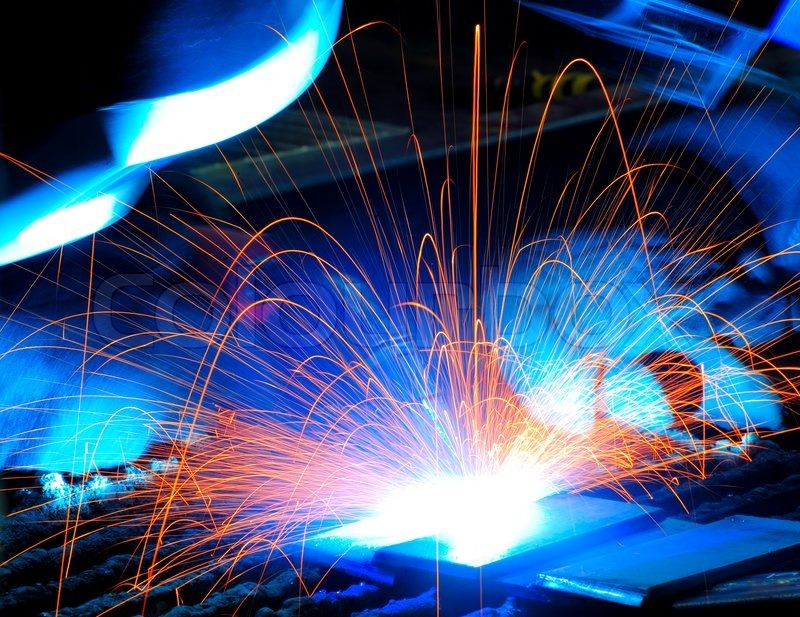 Welding can be accomplished utilizing an electric arc, gas flame, laser radiation, electronic beam, friction and ultrasound acoustics. Property is the fruit of labor. Property is desirable: is a good in the world. That some should be rich shows others that they can be rich, and hence is just encouragement to industry and enterprise. Jeff Gervais developed a passion for plumbing, heating & air conditioning at an early age and welding followed suit. Following in the footsteps of his father, Steve Gervais, Jeff is now owner operator for Gervais Plumbing Heating & Air Conditioning as well as Gervais Welding. Scott Gervais showed an early aptitude for business and has risen to the top of the family enterprise as owner/operator and foreman on many high profile commercial/industrial projects. With a solid foundation in the Plumbing & HVAC Industry, Scott gave rise to Gervais Welding Inc for a more well rounded, inclusive business streamlined to ensure the quality and integrity of every residential and commercial project. Scott views all construction as artistry.